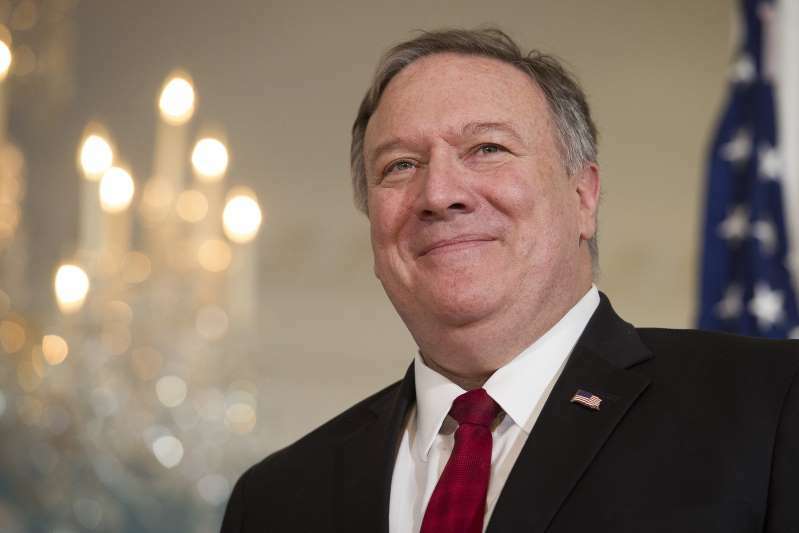 Secretary of State Mike Pompeo is expected to announce the U.S. intention to withdraw from the Intermediate-Range Nuclear Forces Treaty as soon as Friday, according to three U.S. officials familiar with the decision. Russia has been in violation of the Cold War era arms control agreement for more than five years. The U.S. gave Russia 60 days to return to compliance in December when Pompeo announced at a NATO Foreign Ministers meeting that Russia was in “material breach” of the treaty. “We either bury our head in the sand, or we take common sense action in response to Russia’s flagrant disregard of the express terms of the INF treaty,” Pompeo said from NATO headquarters. The INF Treaty prevents the U.S. and Russia from possessing any land-based cruise missiles that can strike within a 500 to 5,500 kilometers — 310 to 3,410 miles — range. The deal signed in 1987 by President Reagan and Soviet leader Gorbachev was primarily designed to keep ground-based nuclear weapons out of Europe. The announcement was not unexpected but some arms control experts have expressed concerns U.S. withdrawal could lead to a new arms race. With the deadline in two days and both sides claiming no progress has been made, the U.S. is expected to formally suspend its obligations under the treaty Saturday and begin a six-month process of withdrawal.